Price in Reward Points : 1200 Only 20 Left Need More? 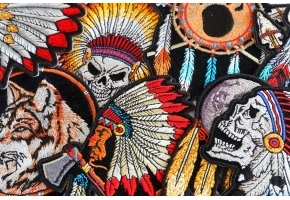 All new "End of the Trail" patch design measures 6x6 inches. 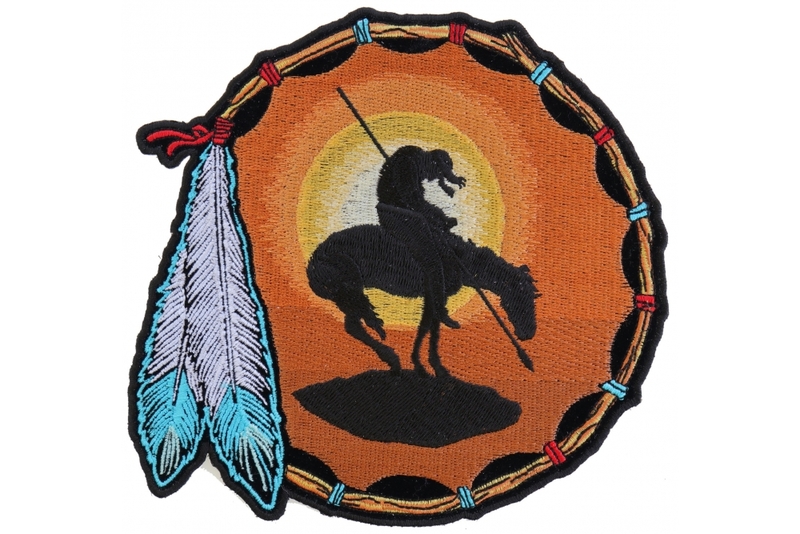 A very nice Native American design patch with the sunset feathers and tribal decorations. Also available in a large version. 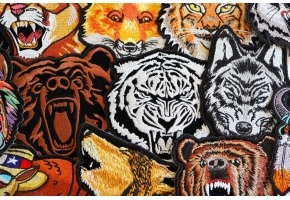 Design is copyrighted, thank you for buying genuine versions and supporting the artist.